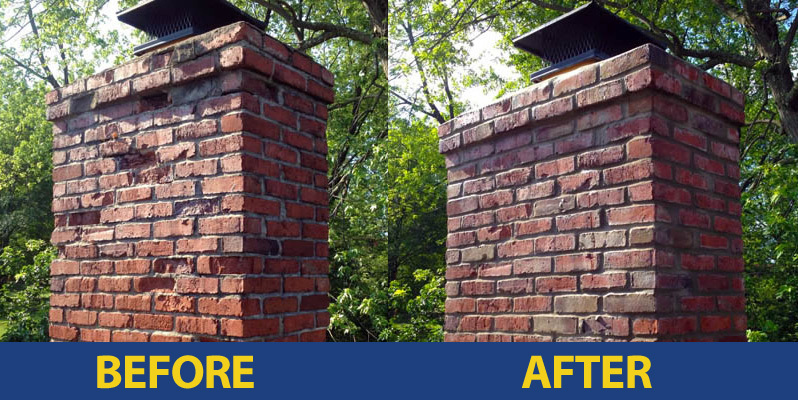 From consultation to completion, we take the extra time to make sure each job is done right, insuring your Chimney/Fireplace will look great and function efficiently for years to come. Family Owned and Operated for over 25 years – Our certified staff will exceed your expectations. As with all of the work we do, your family’s comfort and safety are our highest priority. At Jamison Chimney we take great pride in quality workmanship and customer focused service. We have been awarded multiple Houzz and Angie’s list honors and encourage our customers to reference our testimonials. 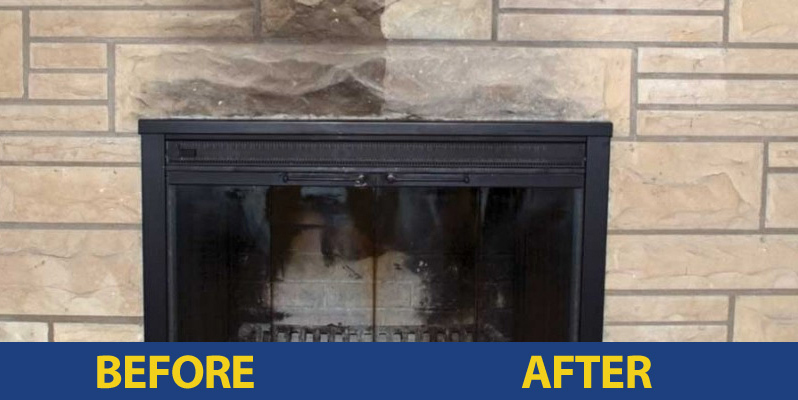 When was the last time you had your chimney inspected? A few years ago? Never? 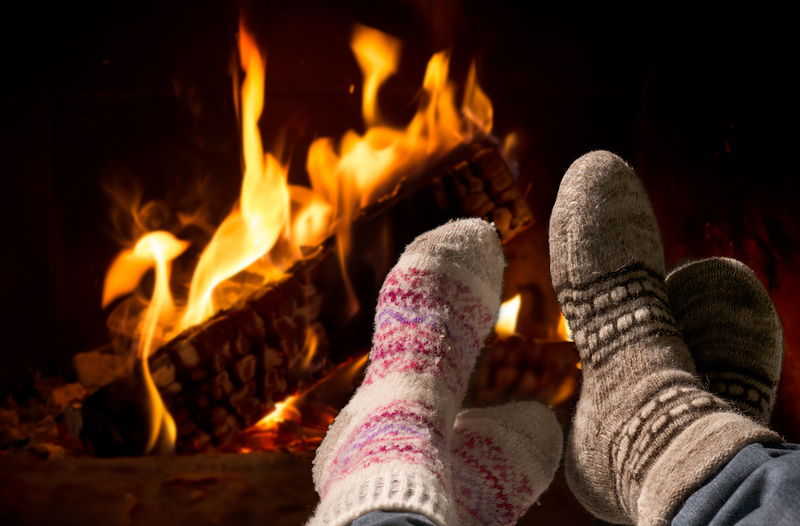 The Chimney Safety Institute of America recommends that you have your chimney inspected every year. Protect yourself and your family and have your chimney inspected by Jamison today. Having a high quality chimney cap is one of the best things that you can do for the long term life of your chimney. Chimney caps keep animals and debris out of chimney, prevent rain from falling into the flue and act as spark arrestors: catching burning embers or sparks that are caught in the draft of the fireplace. 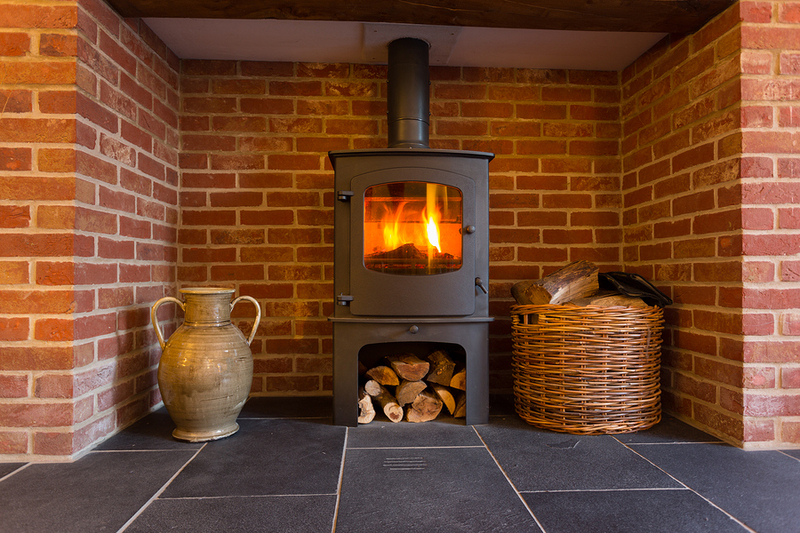 Properly relining a chimney takes the knowledge and experience of well-trained professionals. 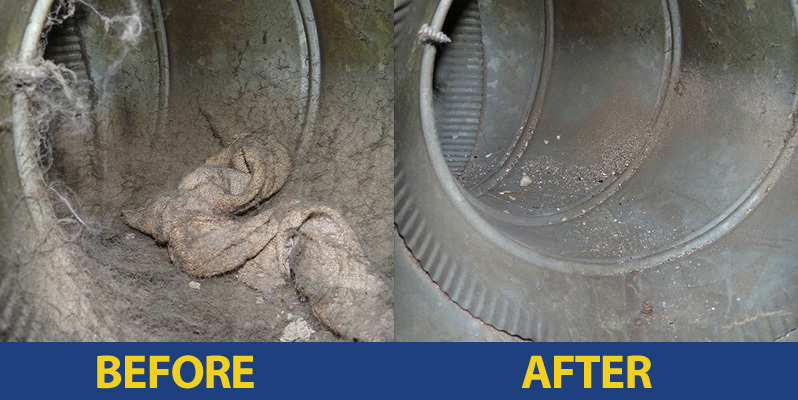 Our CSIA-certified technicians are familiar with all aspects and complexities of your chimney system and upon completion of a thorough video inspection of your chimney flue, they may recommend re-lining the flue with a stainless-steel liner. A fully functional and properly installed top mount damper reduces cold drafts and maintains room temperature. Jamison Chimney has been saving our customers thousands of dollars every year through the installation of top mount dampers. Let us evaluate your Chimney today. The crown of the chimney keeps water away from the walls of the chimney. If your chimney crown is cracked, water may begin to soak into the walls of the chimney. Water intrusion into the masonry coupled with harsh winters leads to the deterioration of the brick and mortar. The firebox is a critical component of every fireplace chimney, and ensuring that it is up to proper standard is a essential to maintaining safety and efficiency. 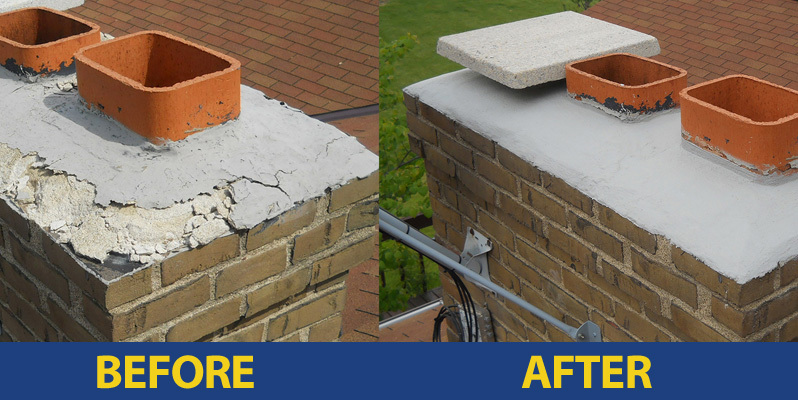 Cracked bricks and/or bad mortar joints are common signs that it’s time to call Jamison Chimney.